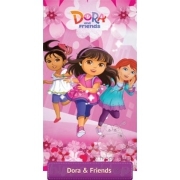 Kids flat sheet with flowers theme size 140x200 cm, suitable for single bed. 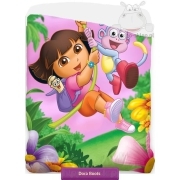 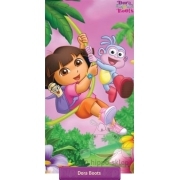 Kids flat sheet with blue and green flowers on the pink violet background dedicated for Dora the Explorer bedding set. 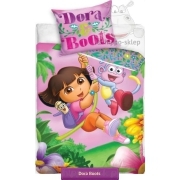 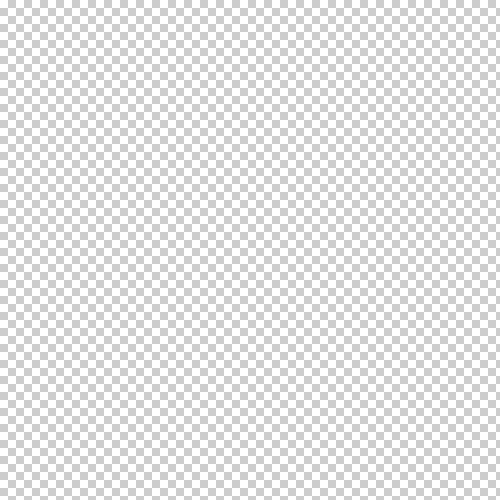 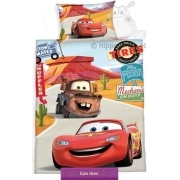 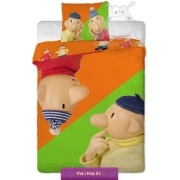 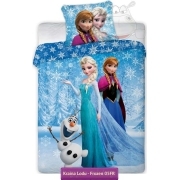 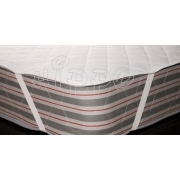 Flat sheet made of 100% cotton.